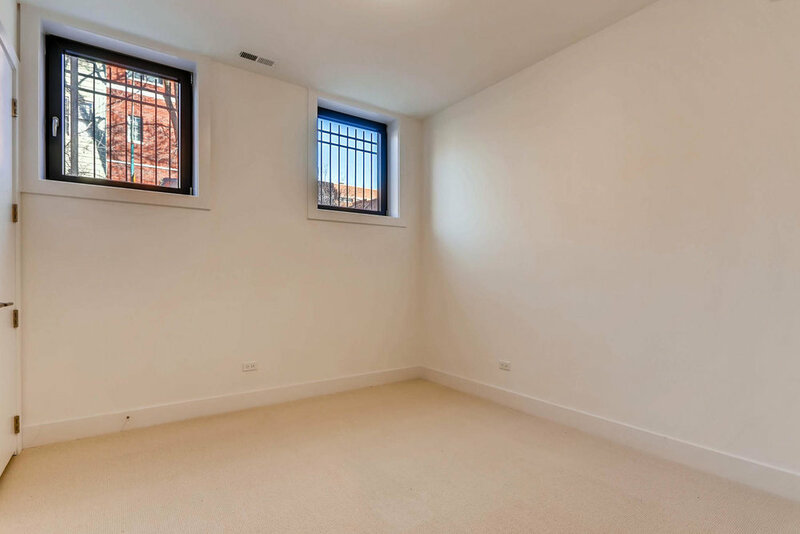 1634 W Augusta, Chicago. 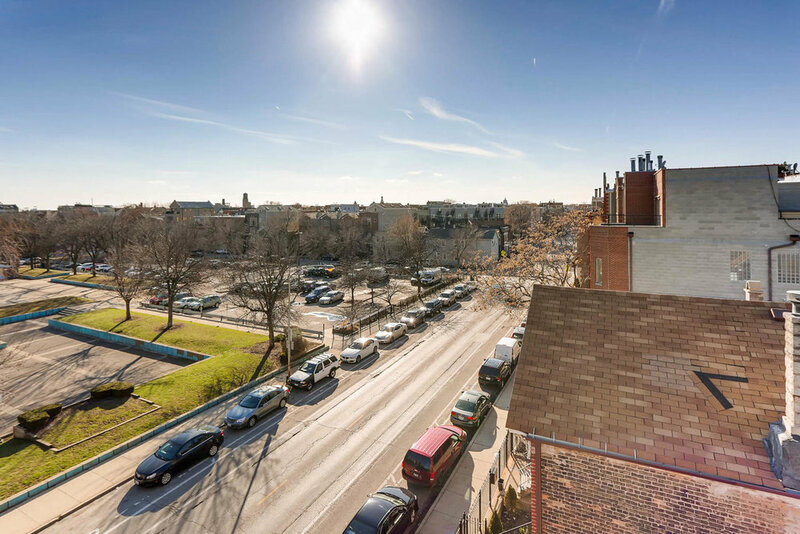 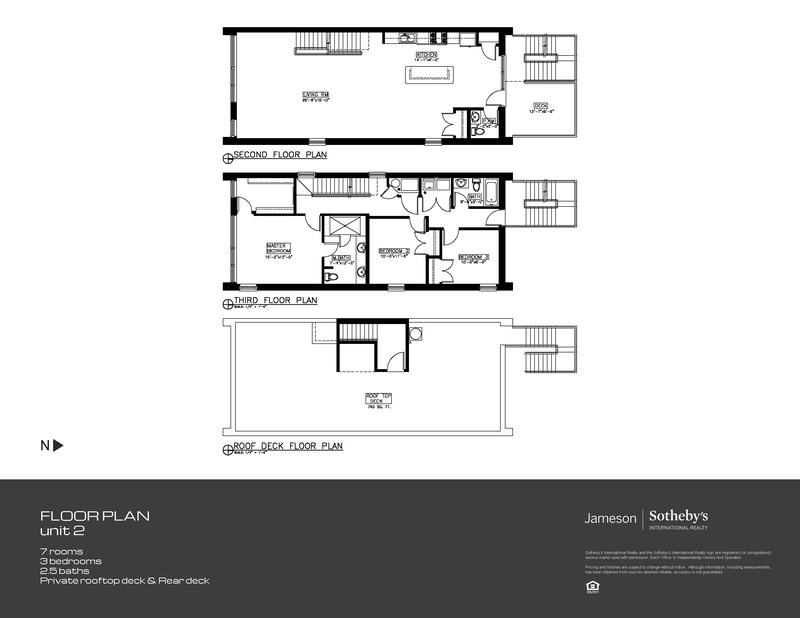 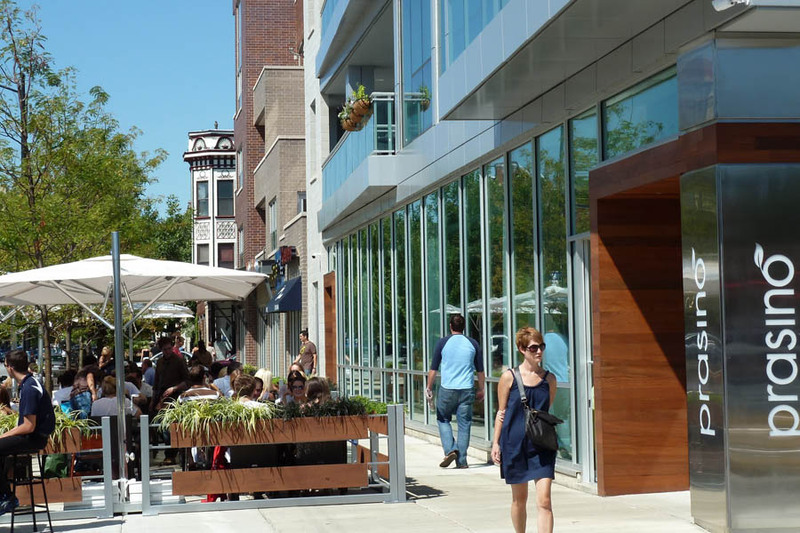 New construction condos in Ukrainian Village, West Town, Bucktown, Wicker Park. 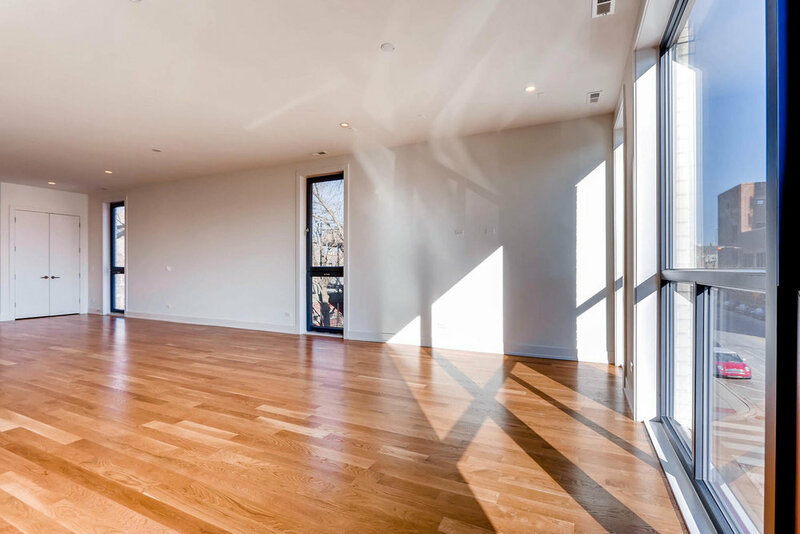 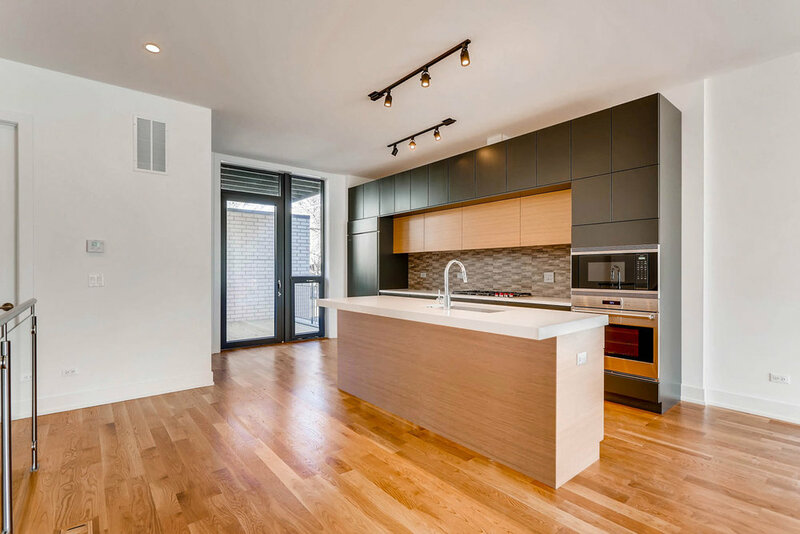 1634 West Augusta is an intimate two-unit, new construction condominium project, located in Chicago's hottest neighborhood. 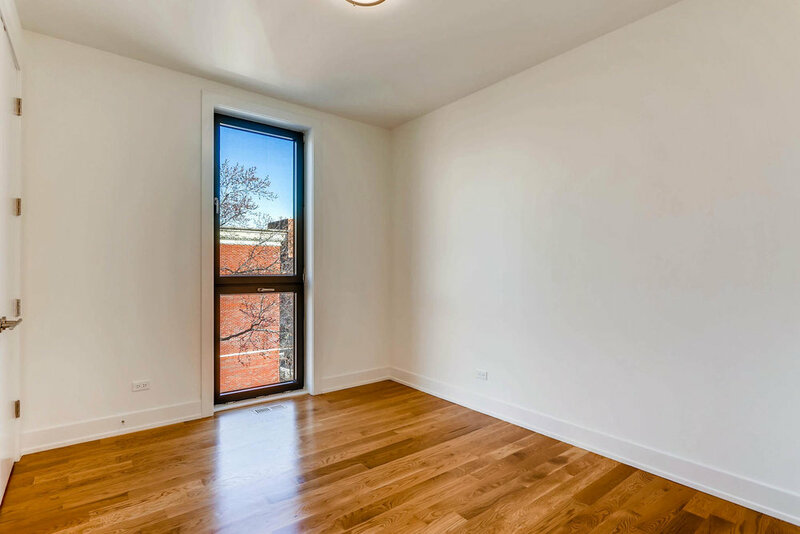 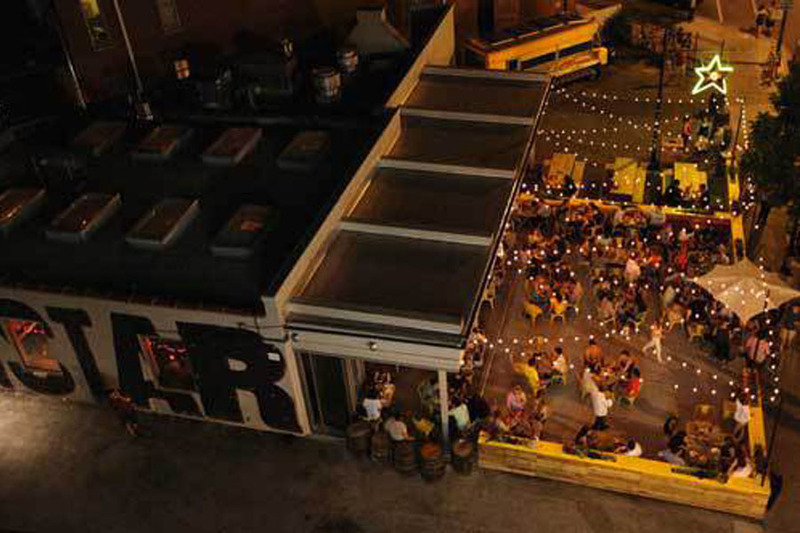 The building sits on a corner lot, which allows for expanded neighborhood views and superior natural light throughout. 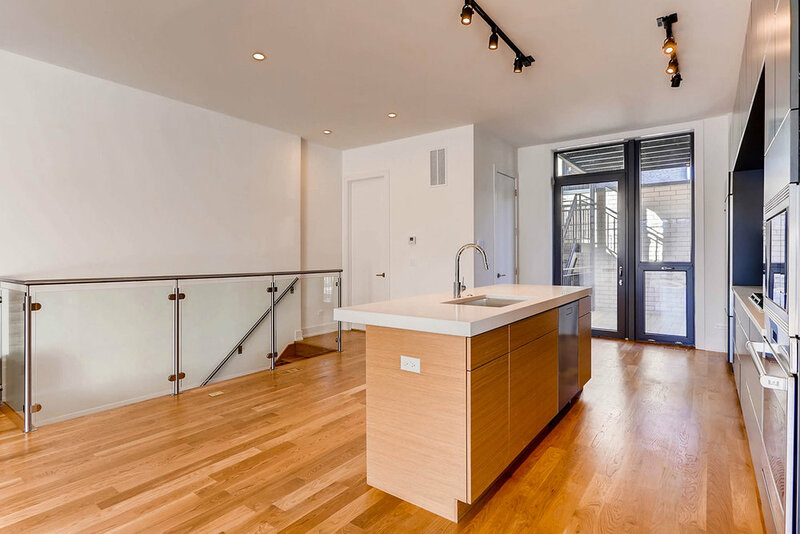 Both units feature 3 bedrooms and 2.5 baths on two-levels, multiple outdoor decks, high-end kitchens and contemporary floor plans. 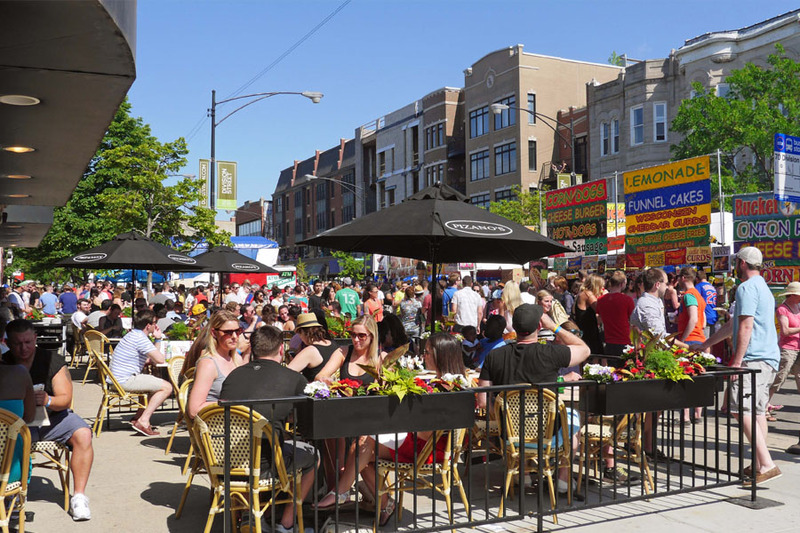 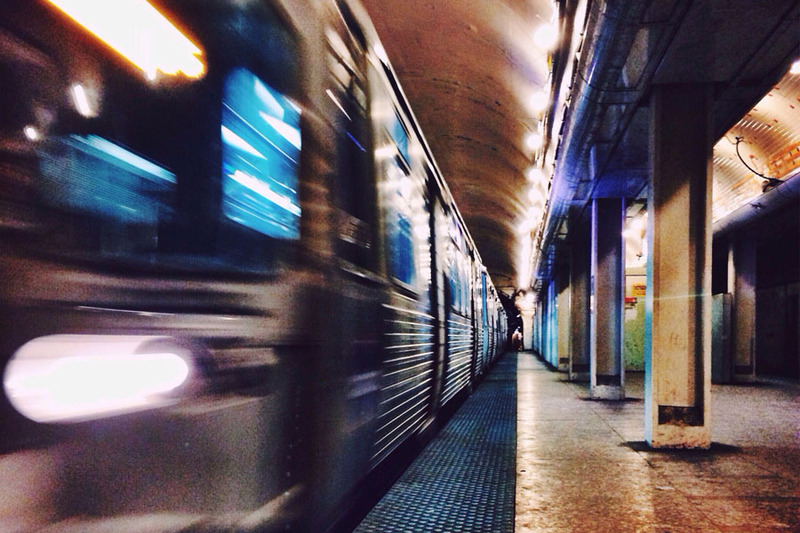 The convenient location is a short walk to the CTA Blue Line and the best that Division Street's vibrant scene has to offer. 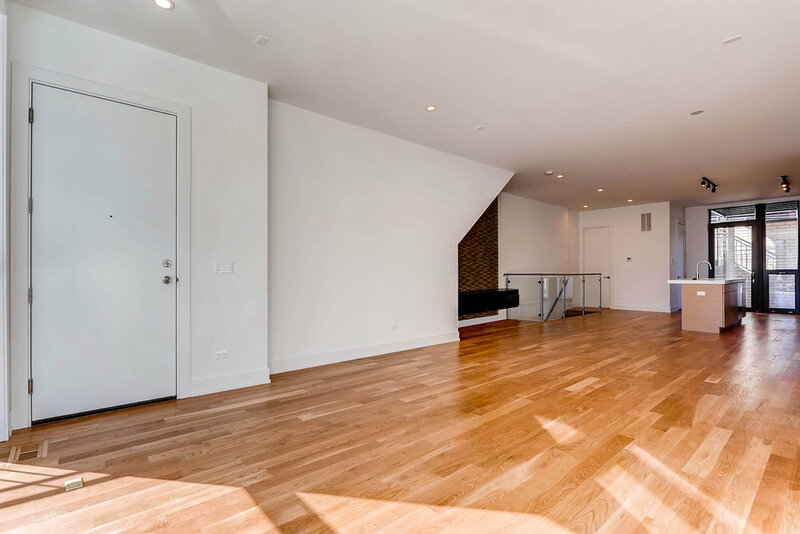 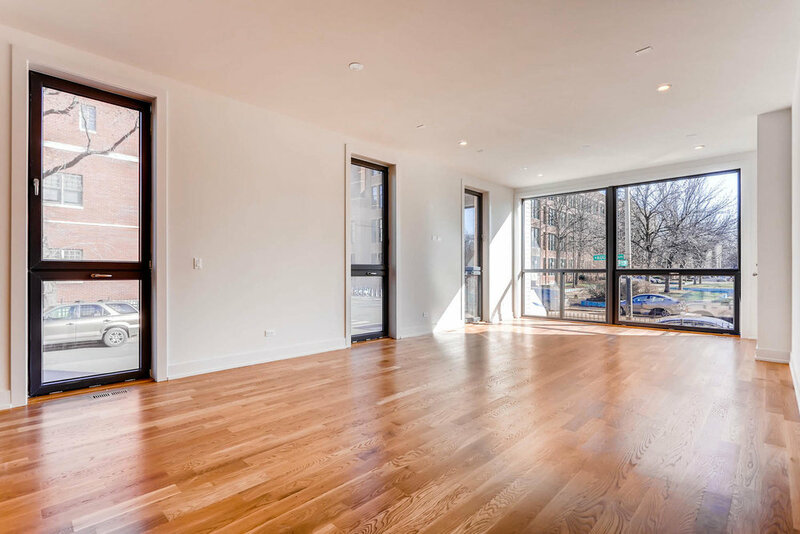 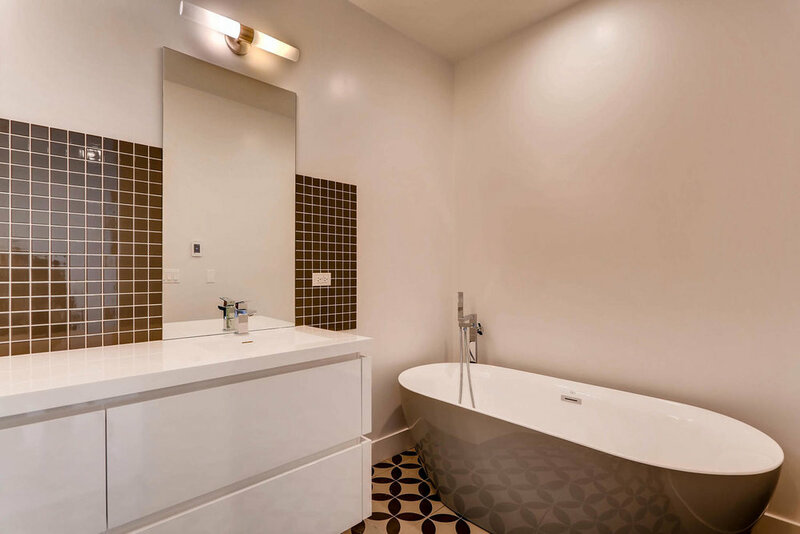 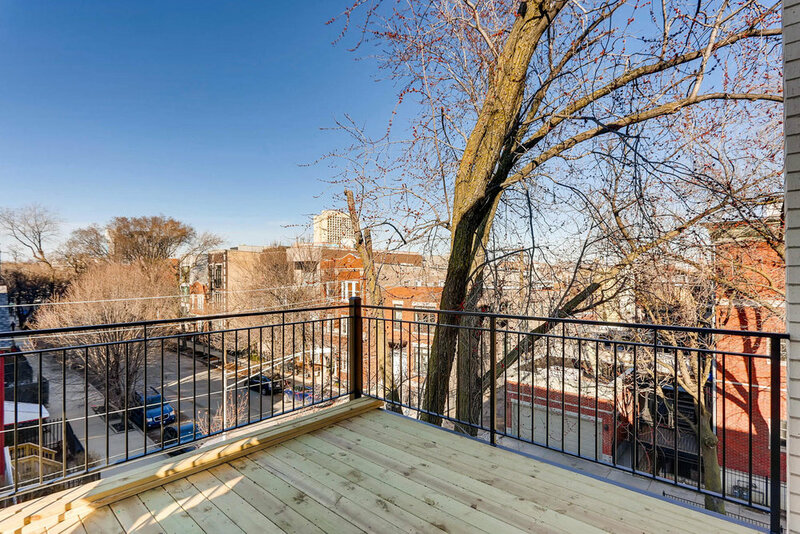 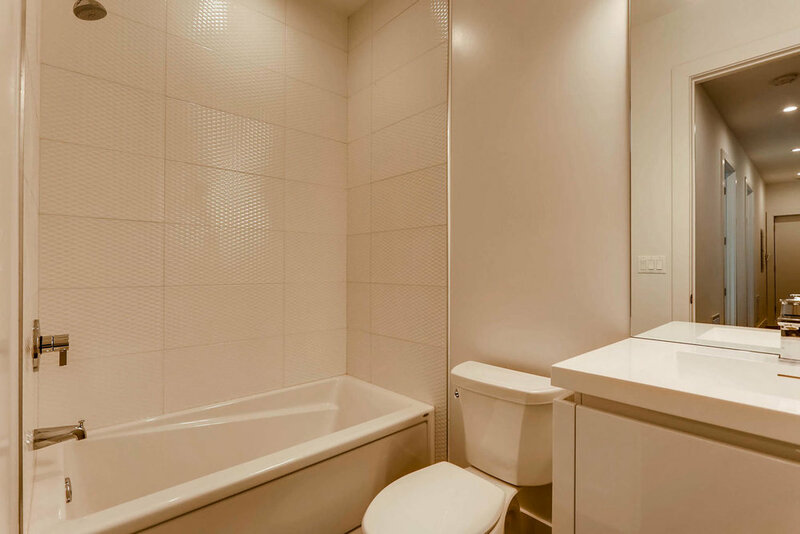 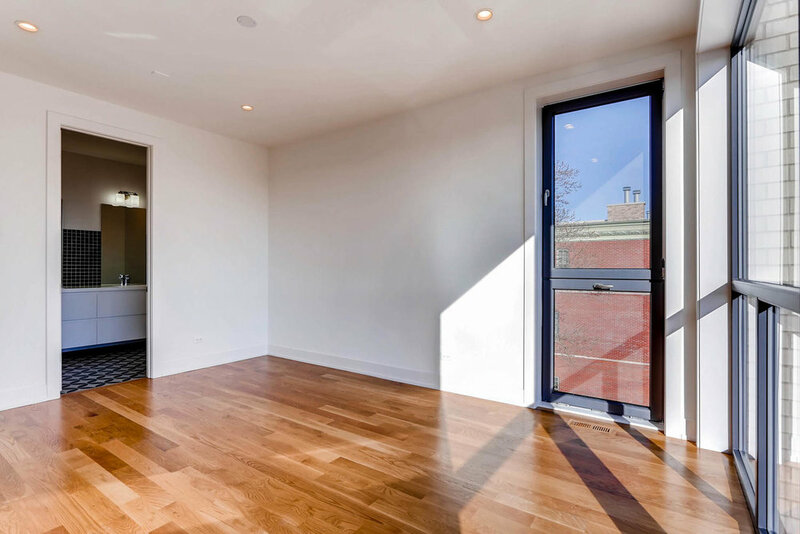 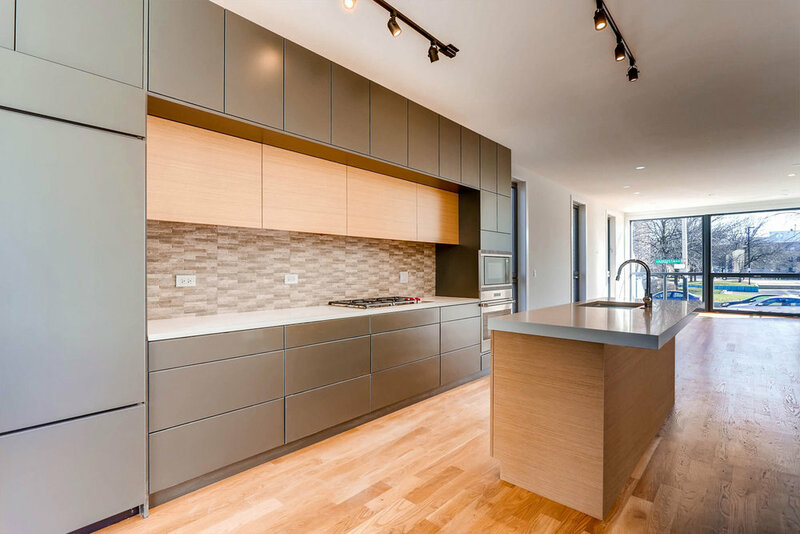 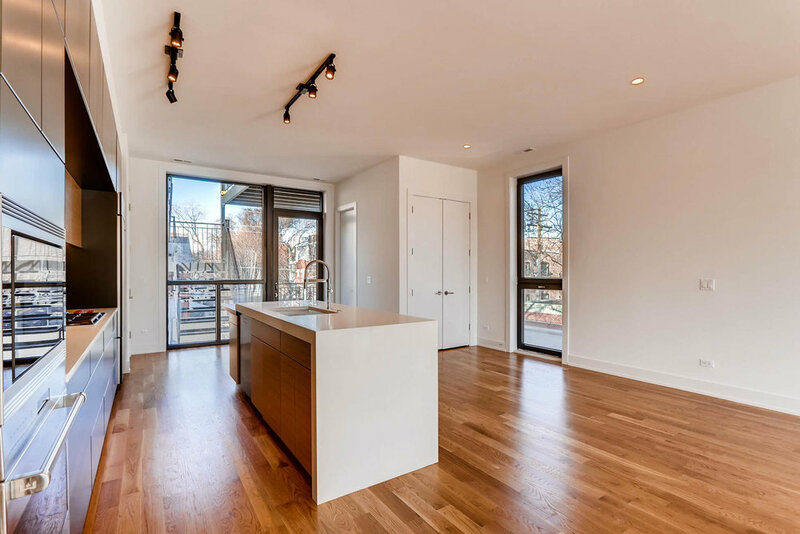 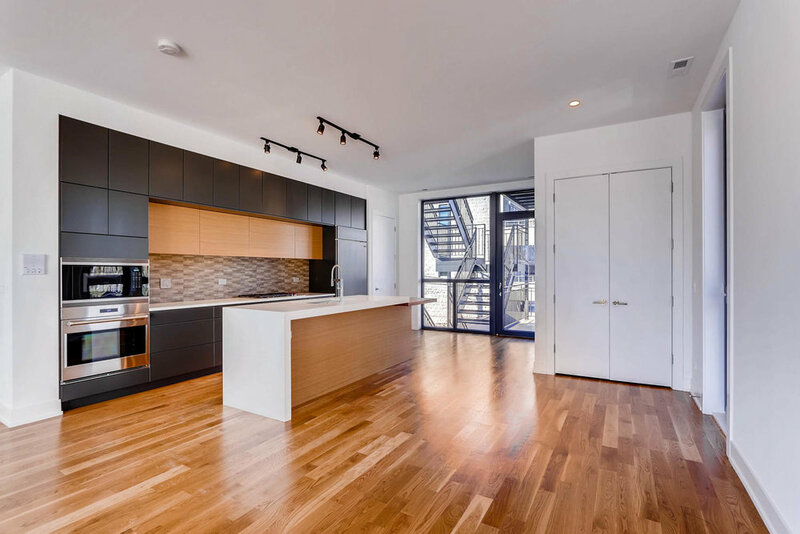 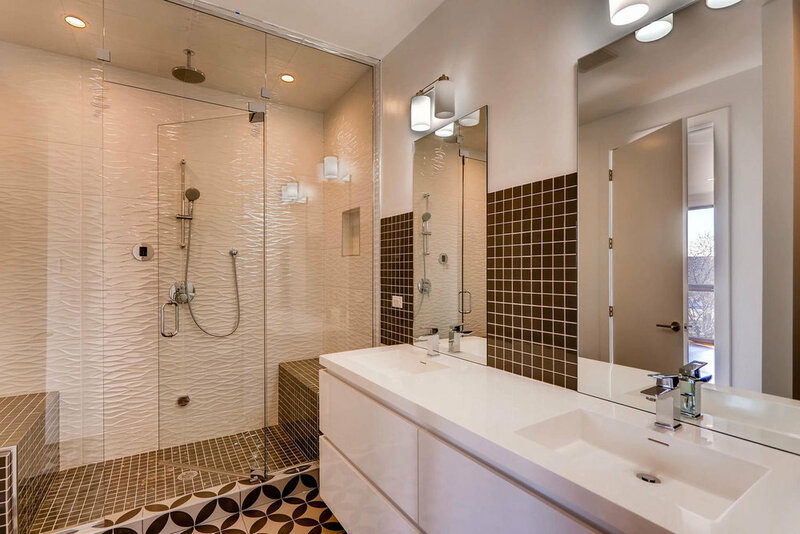 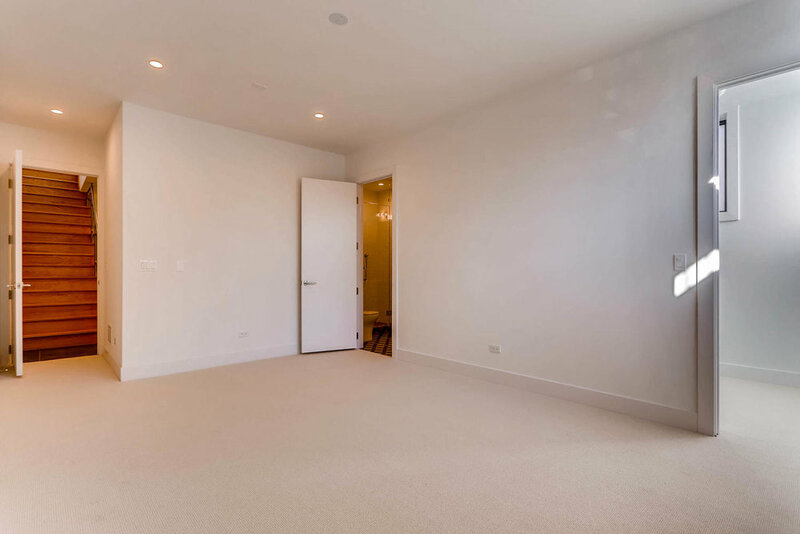 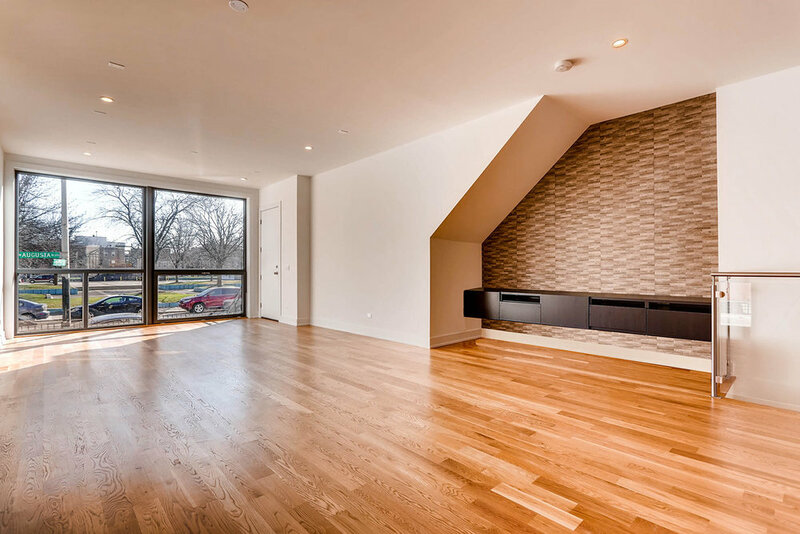 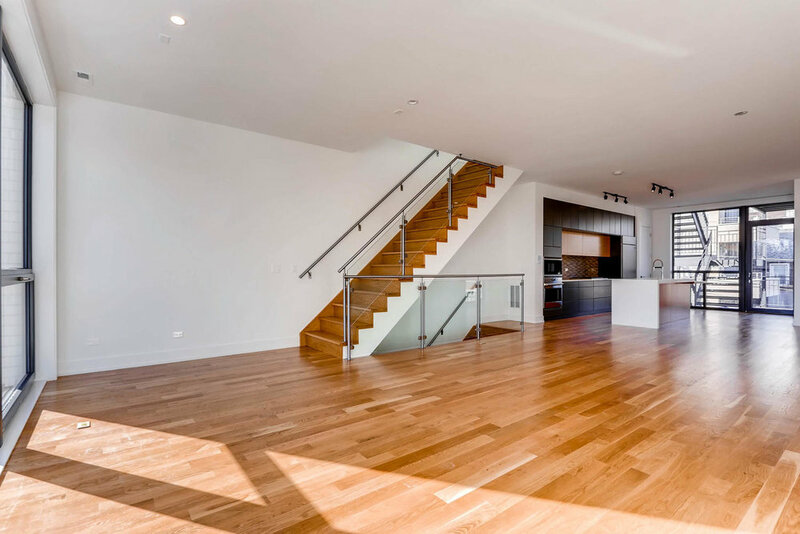 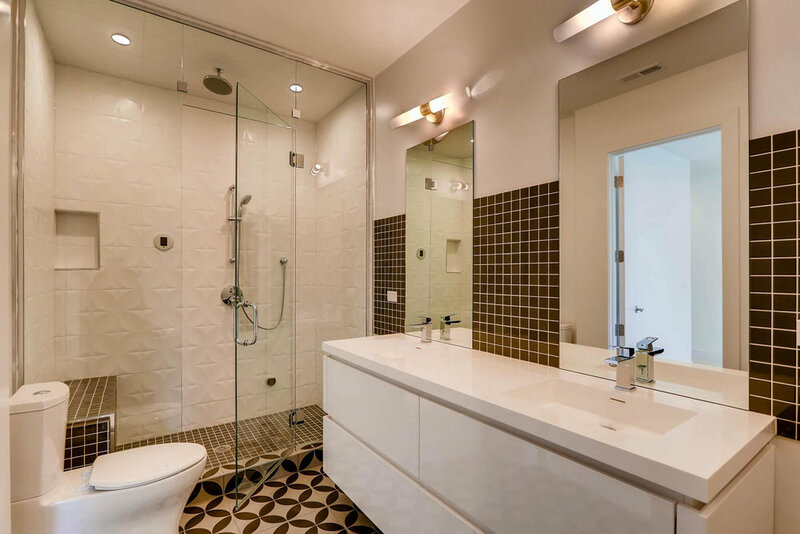 Complete with today's In-Demand finishes, the homes at 1634 W Augusta are ready to impress. 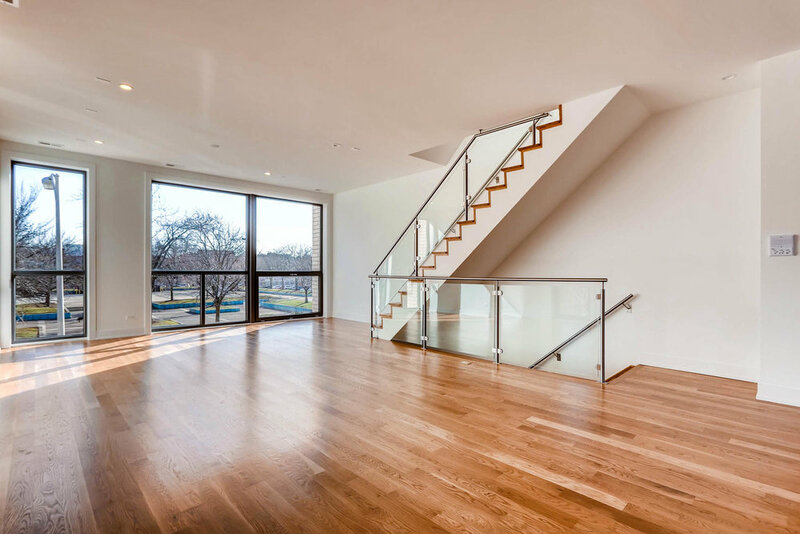 The two-level homes offer open living, kitchen and dining on the main levels with all bedrooms on a separate level. 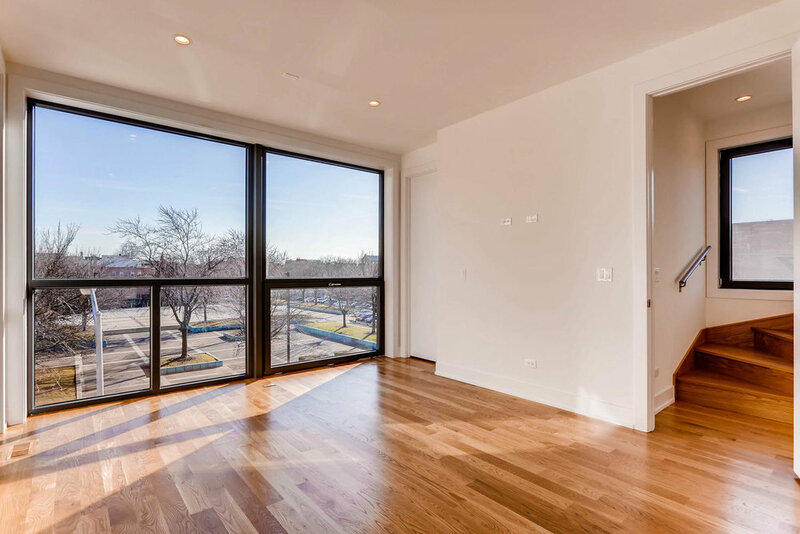 High grade commercial windows that extend to the ceiling, bring the outdoors in, while keeping ambient noise to a minimum. 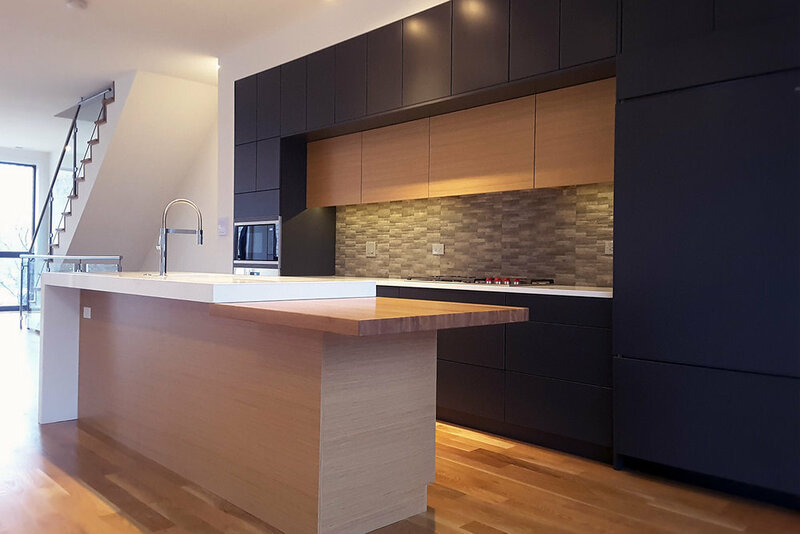 The developer's kitchen package offers high-end Sub-Zero, Wolf and Asko appliances with a sleek built-in finish.